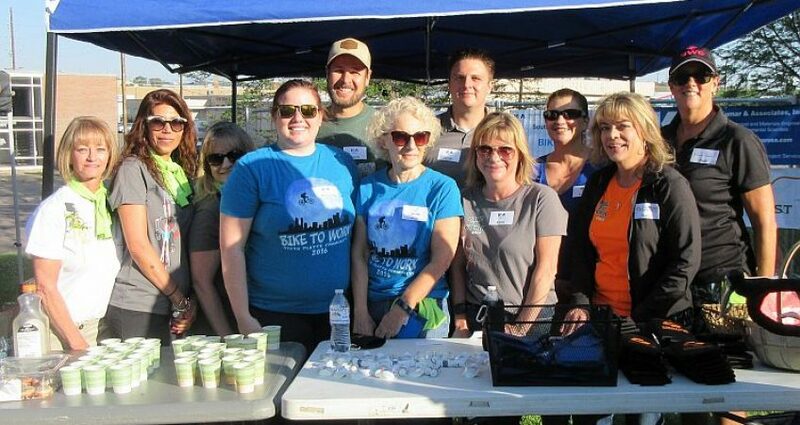 K+A and neighboring companies participated in Bike to Work Day 2018. Our breakfast station on the South Platte River Bike Path had approximately 150 riders stop by to refuel with coffee, juice, water, and snacks. K+A, along with, Southwest Generation, Hercules Industries, Colorado Barricade, and Creative Image Printing also had raffle drawings for 4 bike racks.